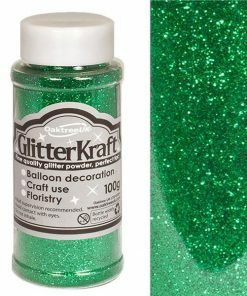 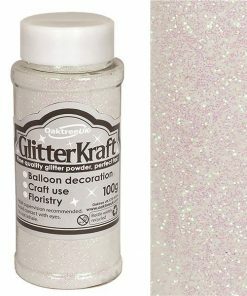 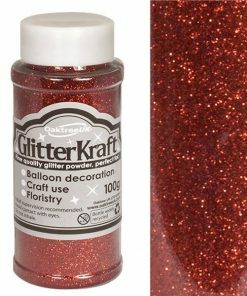 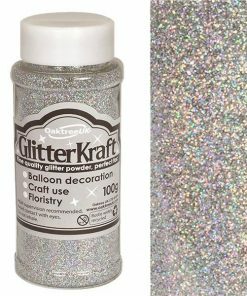 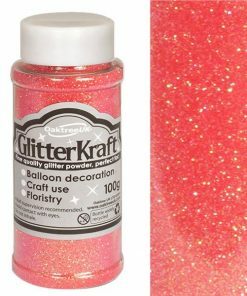 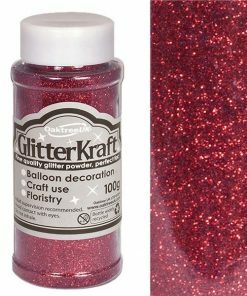 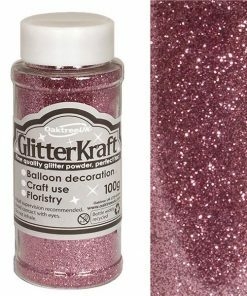 Cheap craft glitters, decorate your balloons how the professionals do it! 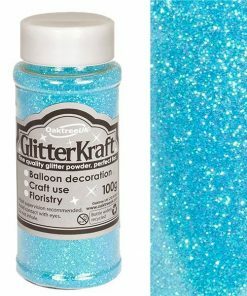 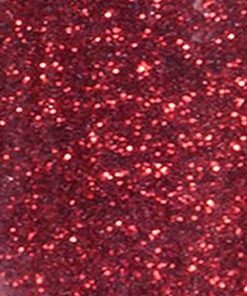 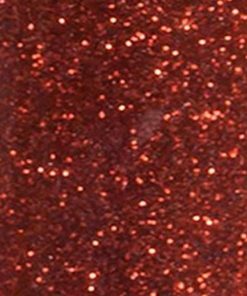 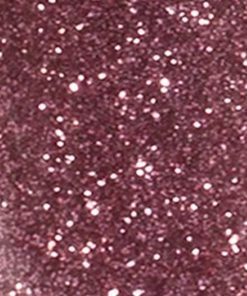 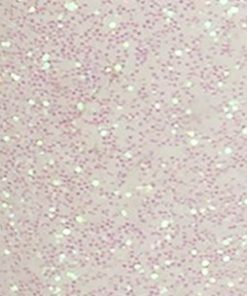 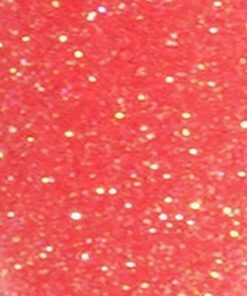 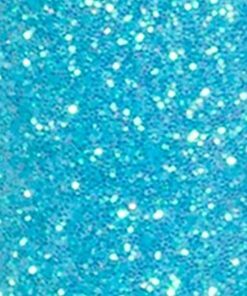 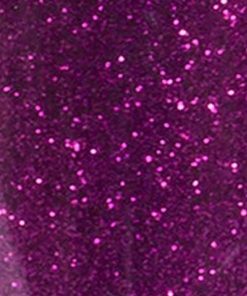 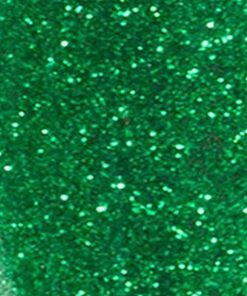 Glue pen and specialist glitters to truly personalise your party or event. 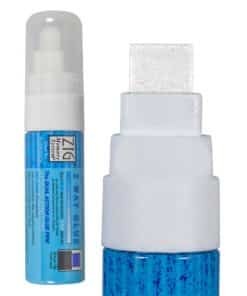 Very easy to use with amazing results. 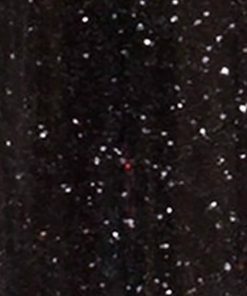 Craft shaker powder dispensing tub holding approximately 2.5 0z. 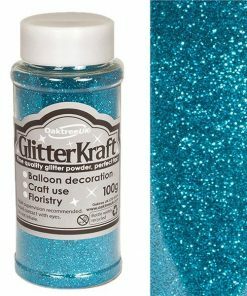 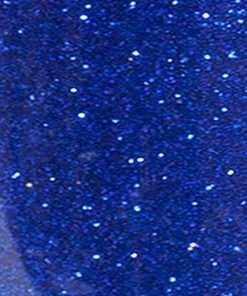 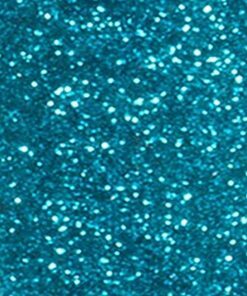 Iridescent , prismatic and metallic powderz for arts and crafts applications. Use with glue pens to decorate and personalise foil balloons – perfect as the lighness of the glitter will not effect float times, decorate cards. school homework and many other craft projects.One tub will last ages! 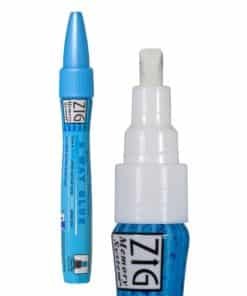 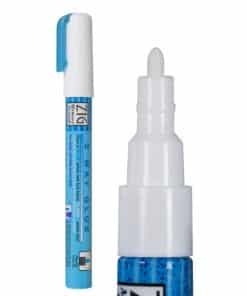 Specialist glue and brushes also available.